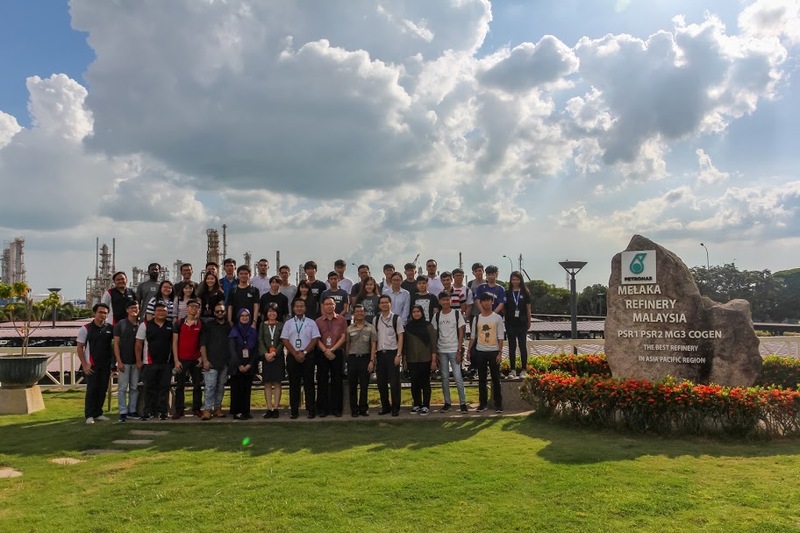 On 9 January 2019, a group of thirty-six mechanical engineering students led by four lecturers from the Faculty of Engineering & Technology (FET), Dr. Lim Elaine, Dr Liew Kia Wai, Dr. Kok Chee Kuang and Mr Lim Boon Kian had the opportunity to visit the largest refinery in Malaysia, which is located in Sungai Udang, Melaka. Malaysian Refining Company Sdn. Bhd. (MRCSB), also known as Petronas Penapisan Melaka, was incorporated in the year 1991 with its core business to refine and process indigenous crude oil into high-value petroleum products for domestic and export markets. 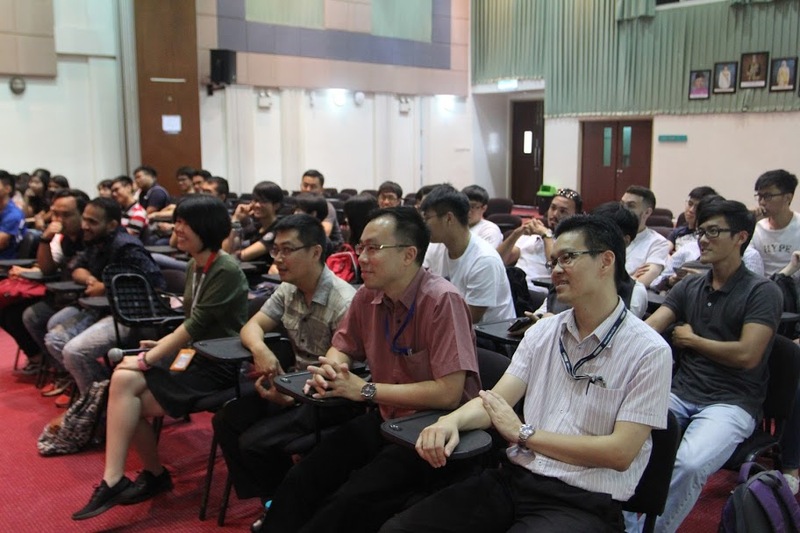 The visit was started with a briefing session on the company background and the crude oil refining processes. It was the most vivid experience during the industry visit to observe the entire refinery plant site from the top of Bukit Tinjau. Finally, the visit ended with a group photo session with the representatives from MRCSB at the Batu Bersurat. The two-hour visit at MRCSB has served as an eye-opener to the students on the real working environment of the oil and gas industry.